You are here: Home / Blog / Welcome To Expat Romance! Hey there – so nice to have you with us! 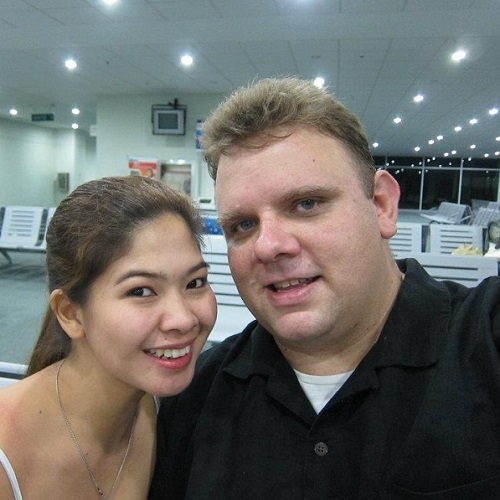 This is the personal blog of Justin & Aiza as they work, travel, eat, and blog their way through SE Asia and beyond. We’re excited to share our journey with you and our tips, lessons, and experiences as we begin our life as location independent entrepreneurs. He’s from the US and she’s from the Philippines. We met while living and working in Davao City and began our relationship in 2010 and have been traveling and playing around together since then. You can find out more about us here. We started Expat Romance to document our journey and travels as we begin our new life as location independents! Want to connect? We’d love to meet up with you! Aiza’s all over the Twitters and Facebooks, and the Pinterests – let’s talk!